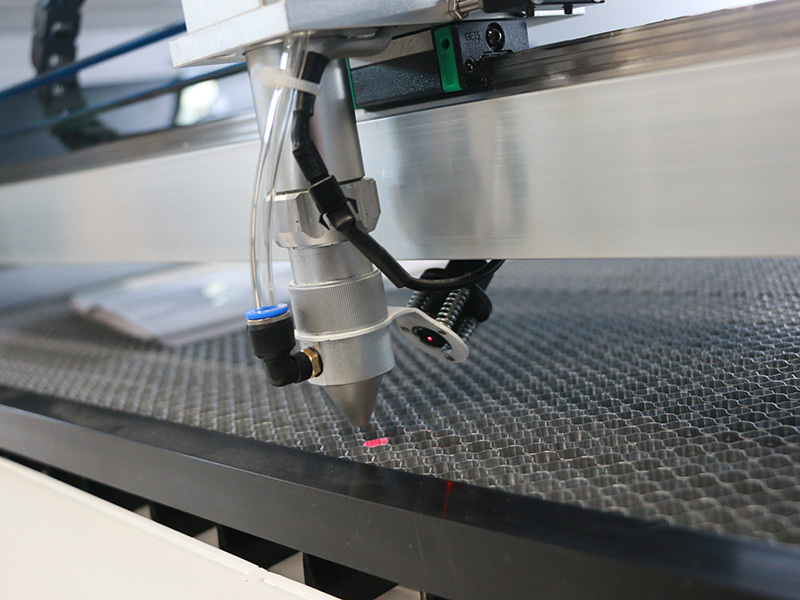 The best CO2 laser engraver is used for engraving on plywood double color board, acrylic, glass, leather, wood, rubber, marble, granite, cloth, plastic, stone, etc. Now the best CO2 laser engraver for sale with affordable price. 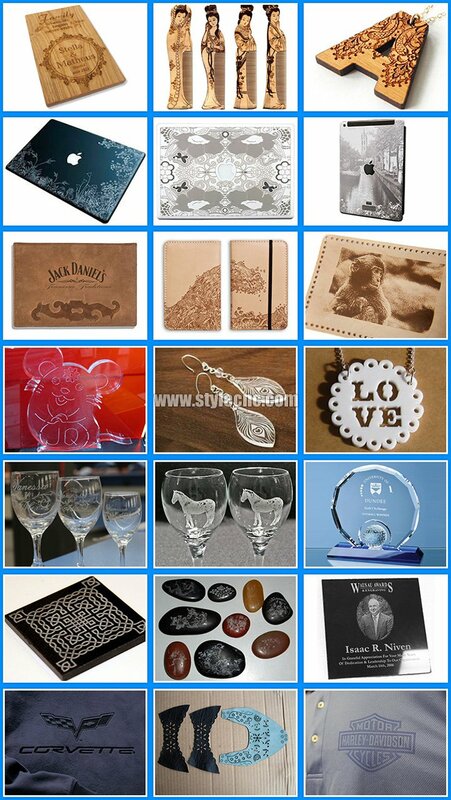 The CO2 laser engraver can engrave perfect pictures, portrait on the surface of all kinds and all shapes of nonmetal materials, it can make all kinds of craftworks, it can also make diversified marks and logos. This is a Laser engraving machine with good performance and reasonable price. 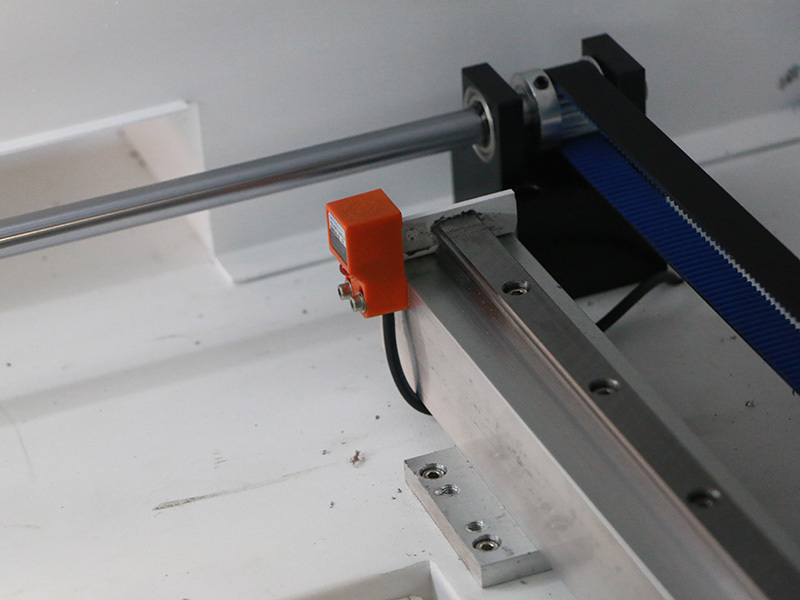 The top brand linear guide rail and step motor with reduce speed driver system to assure the engraving incision more smooth. The best focus lens and metal reflect mirror from America have strong engraving ability and high precision. 1. Our three unique protection functions, i.e. anti-interference function, water-protective function and power cut-off function ensure longer working life, safety and effectiveness. 2. Exhausting, absorbing and assistant blowing systems solve the problem that troubles the laser equipments, extending the life of the laser tube. 3. 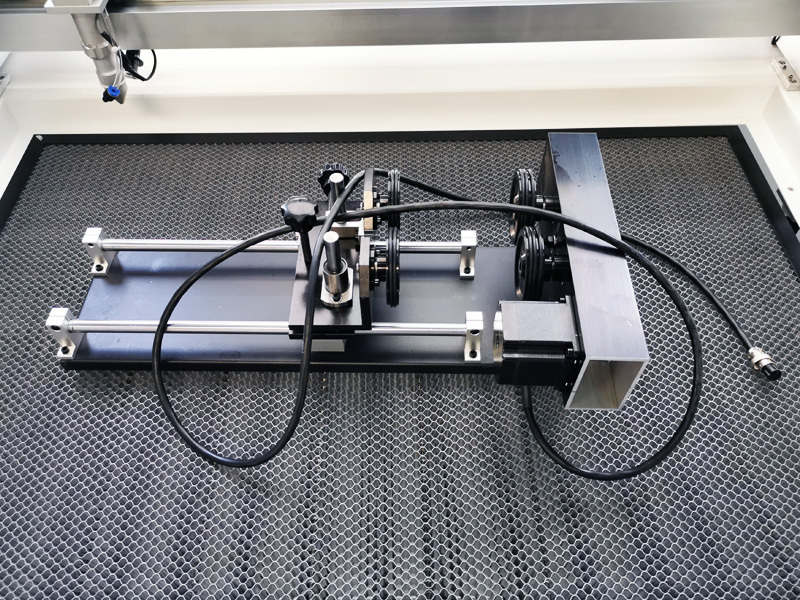 This CO2 laser engraving machine adopts USB port to transmit data, it is equipped with large capacity internal memory to improve working speed and efficiency greatly. 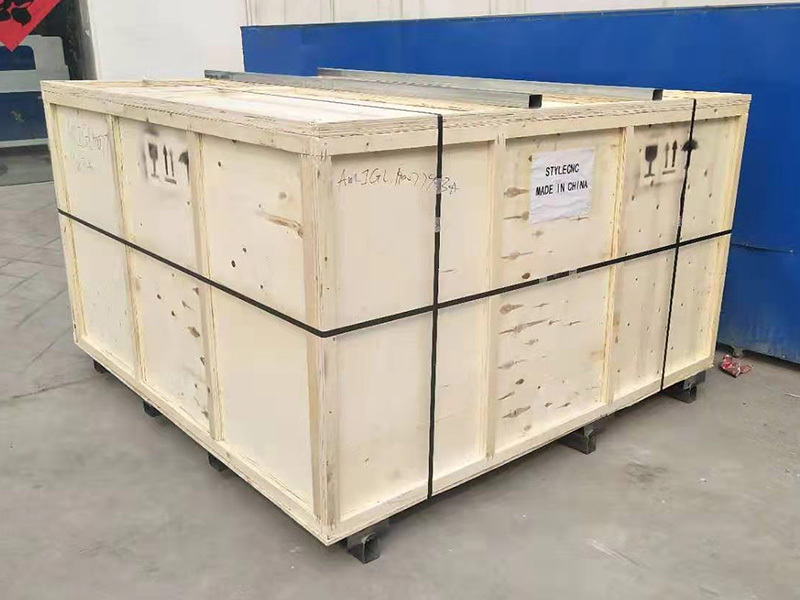 Plywood double color board, acrylic, glass, leather, bamboo, wood, rubber, marble, granite, tiles, cloth, wool, fur, Plexiglas, plastic, resin and other Non-Metal Materials. Processing industries of lager-scale engraving and cutting, such as garment, leather, clipping, cutting of template, package and printing, advertisement decoration, building upholster, art gift, computer embroidery, paper product, acylic product ,middle density board ect, non-metal sheet precision cutting and other industries. 1. CO2 laser engraving machine can be used in a big range field, such as handcraft(engraving beautiful patterns and letters on wood, bamboo, ivory, bone, marble, shell, etc). 2. 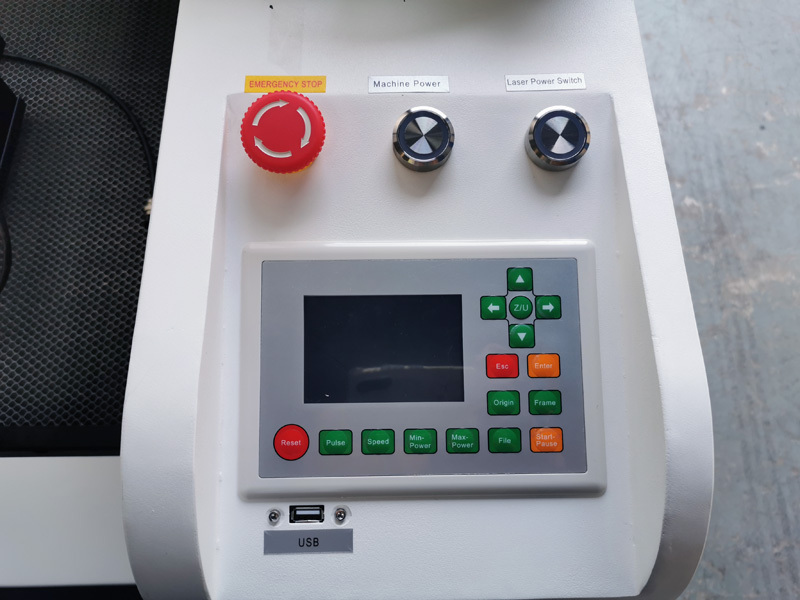 CO2 laser engraving machine is used in leather and clothing processing(engraving complicated letters and pictures in real leather, synthetic leather, artificial leather, cloth and fur). 3. Model field(building model, plane model, abc plate cutting and sandwich plate). 4. Package(engraving and printing rubber, plastic and double deck board). 5. Large blister words cutting, double color boards carving, organic glass engraving and cutting, signs and crystal carving, etc. 6. Engraving signs on some decorating material such as marbles, glass, crystal, etc. 1. Laser tube: Longer lifetime and longer warranty. Very stable during working. 2. 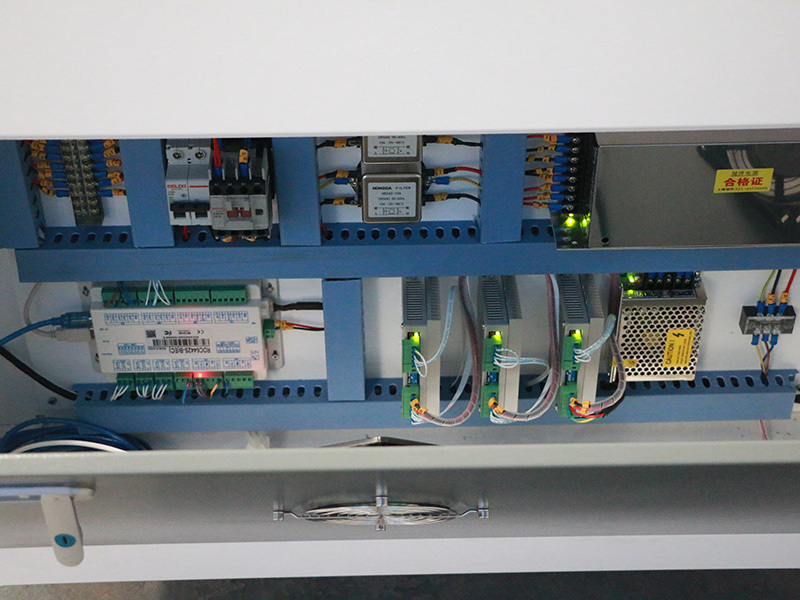 Step motor: High precision 3 phase Stepper Motor and Driver, Famous Brand with good quality. 3. HIWIN guide rail: High quality HIWIN guide rail make run faster. 4. Up and down system for optional : According to your demand, It can help you cutting and engraving different thickness materials. 5. Blade workable or honeycomb table for choose: According to your materials, blade table suitable for hard materials like: acrylic, wood, MDF. Honeycomb table for soft materials like: paper, fabric, textile. 6. Control system: Adopt the Ruida control system with friendly surface, it can achieve online and offline work. 1. Up and down worktable( adjust the height of table to make worktable moves up and down automatically). 2. Rotary attachment. ( engrave cylinders,such as baseball,bottles and so on). 3. Auto focus(engrave uneven surface). 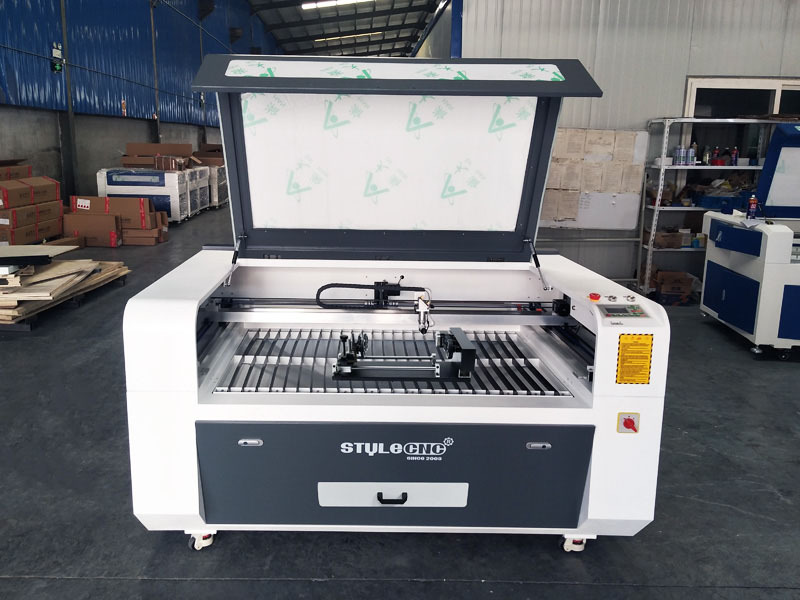 License: The text of "Best CO2 Laser Engraver for sale with affordable price" by STYLECNC is licensed under a Creative Commons Attribution 4.0 International License. 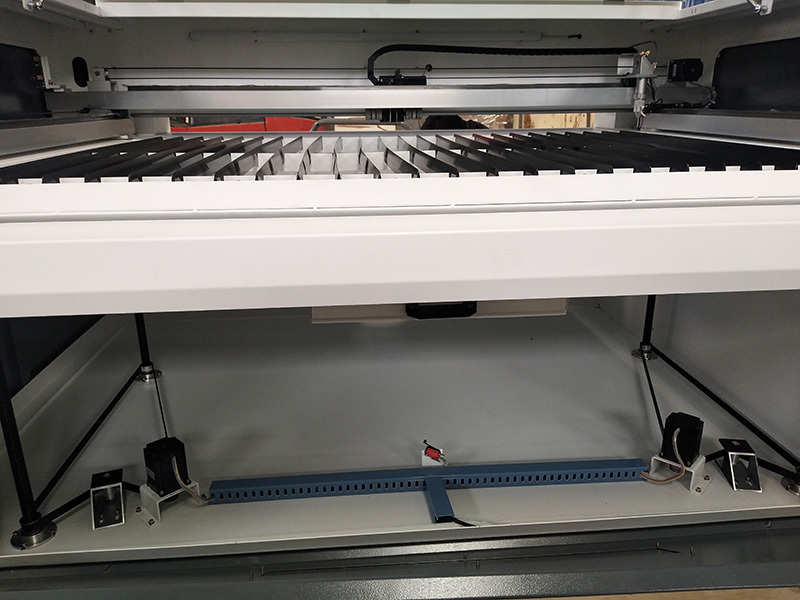 When you want to buy an affordable laser engraver/laser cutter, you should know what is a laser engraver/laser cutter? 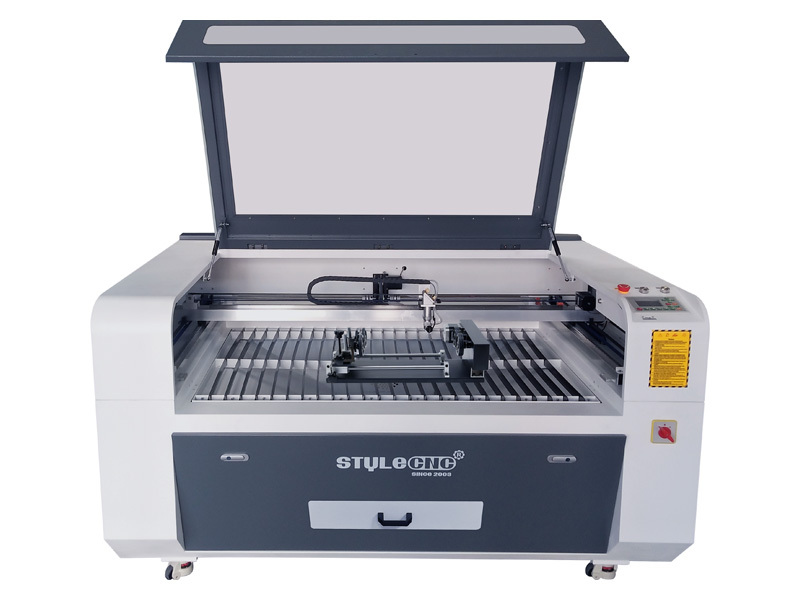 what is a laser engraver/laser cutter used for? how does a laser engraver/laser cutter work? how much does a laser engraver/laser cutter cost? how to buy an affordable laser engraver/laser cutter within your budget? Why the laser of a laser engraving machine becomes weaker than before? Excellent laser engraver. Easy to use and good results if you set it up properly, which is not difficult. Out of the box and engraving everything I own within minutes. I tested it so far only on wood and it works good. This indeed comes with almost everything you may need to make a piece of your own artwork. The rotary axis of laser engraver allows me to engrave a cup in the same diameter. Wonderful. It's pretty amazing after I set up the laser engraver. I'm engraving apple and OAK wood products without any error, now the personalising products have been ordered by my customers.